Your wedding day has arrived. You have spent considerable time and money preparing for this special event, and the last thing you want to be worrying about is a catastrophe. However, sometimes the weather does not cooperate. Sometimes caterers and photographers fail to show up, or the venue has to cancel. Sometimes there are accidental dress tears, lost rings, or unexpected illnesses. 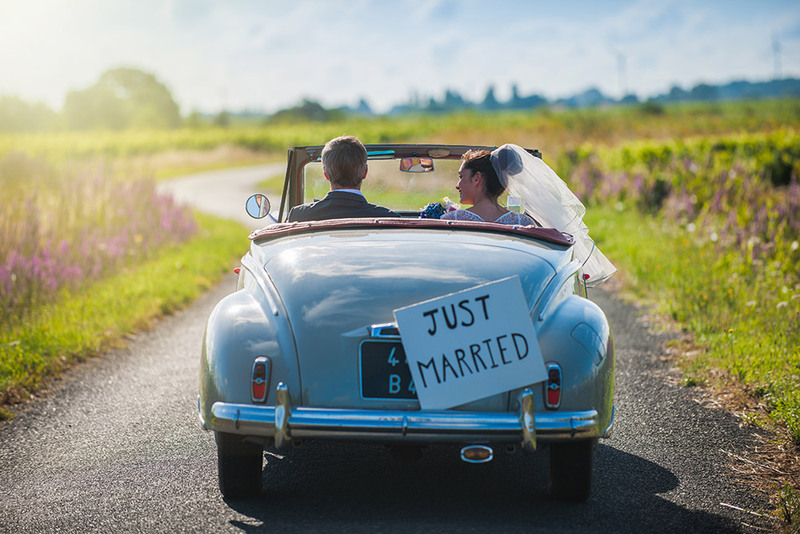 At Marsh-Kemp, we understand how important this investment is to you, and our wedding insurance can offer some peace of mind against financial loss.